Welcome! 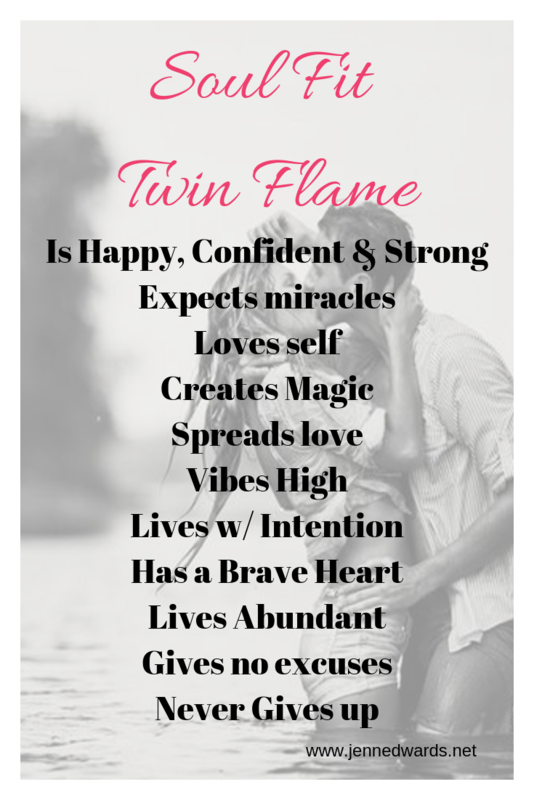 I'm sure you're here because you want to have your twin flame journey be a positive experience. Because it really should be positive! 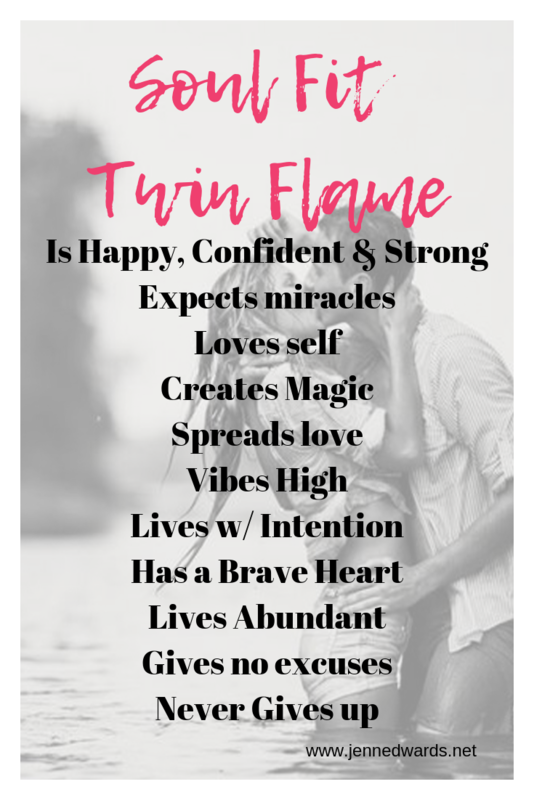 The Twin Flame Journey is a gift and if we treat it like a gift and we receive it like a gift then it can be the biggest blessing in our life. 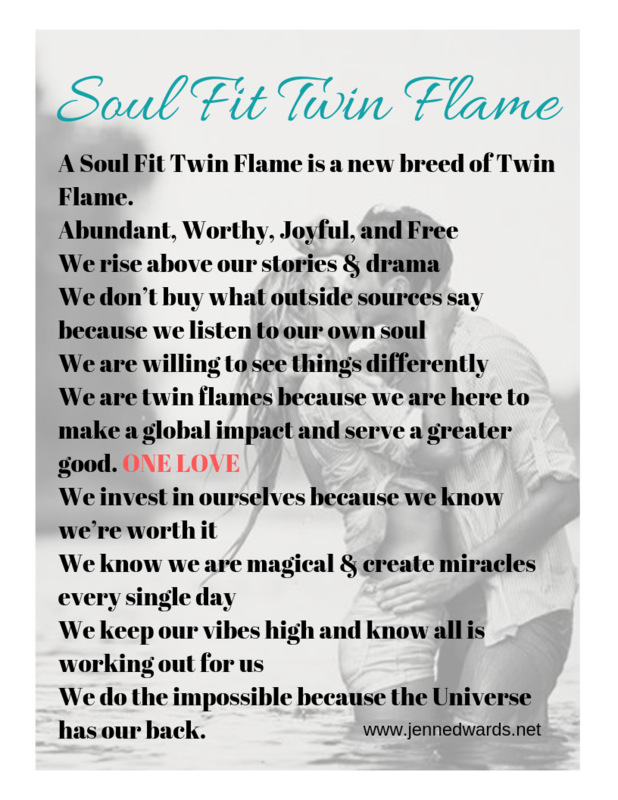 As a Soul Fit Twin Flame we learn how to live abundantly, manifest like a boss, we vibe high, spread love, create magic and expect miracles. 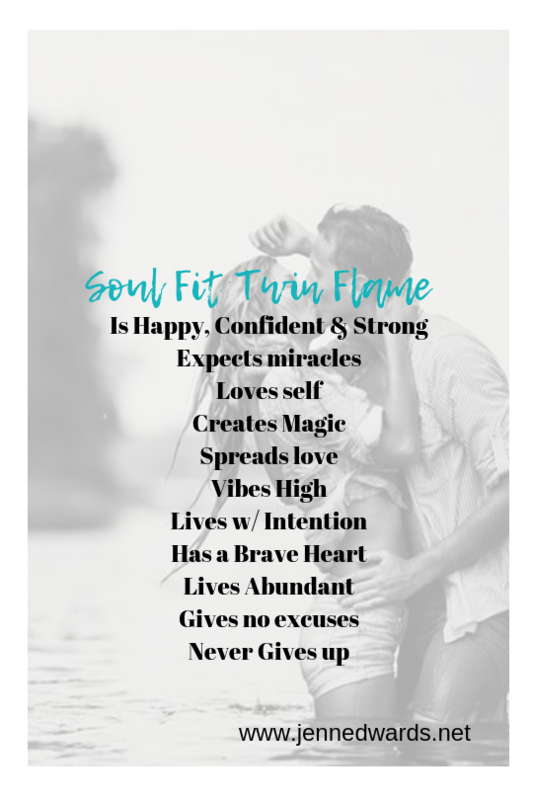 Below are some screen savers you can use to keep this close to you and remind yourself every day to live Soul Fit! Just RIGHT click on each to download or for Mac hold down control and click track pad to download. Enjoy! MANIFESTO...DO YOU LIVE BY THIS?